Our 2018 Jersey is a little more "busy" than our previous jerseys which makes it more visible on the road as well as comfy and cool in our tropical climate. With the Tek Gripper on the sleeve and Silicone grip on the rear of the jersey it won't move from your body! 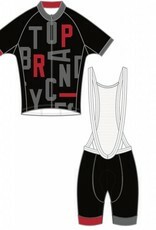 The jersey is available in "race" and "relaxed" fit just make a note on the order which you would prefer. 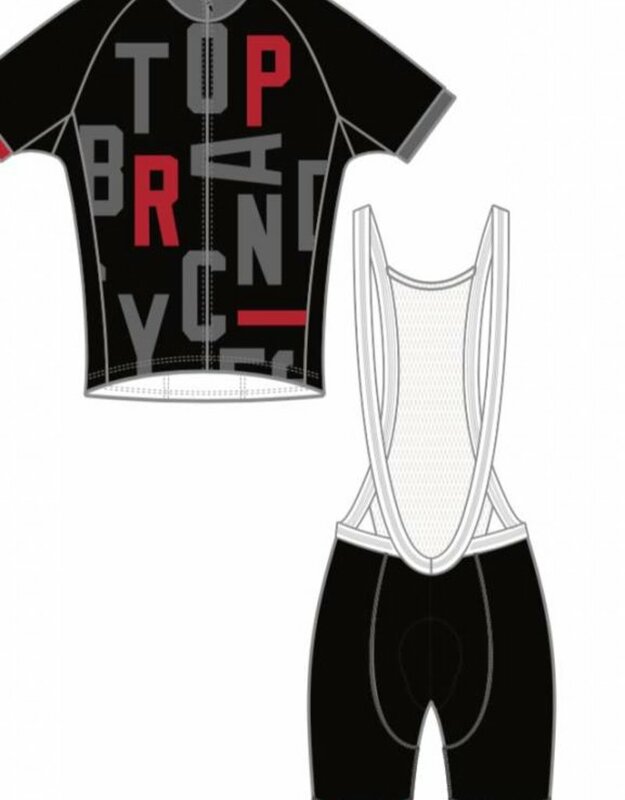 Our Pro Kit bibs are constructed using Poly Spandex, with Nylon Spandex in the crotch and Mesh for the straps. Poly Spandex offers extra comfort and freedom of movement. Its moisture management properties make it resistant to perspiration stains. Nylon Spandex offers increased structure and durability. Mesh offers a super lightweight feel and heightened comfort. Leg hems feature Tek Gripper, to secure bibs in place.